Is your new home not ready? Need to store your belonging for a while? 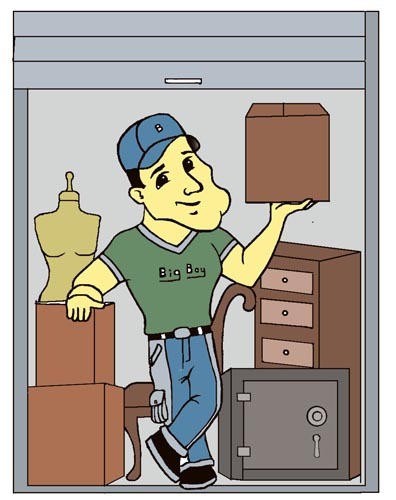 Big Boy Moving and Storage has the solution for you! We have many Storage locations all over the east coast so we can accommodate all your storage needs. We understand that you have different storage needs. If you want to use our storage facilities in our many areas for few days or few months maybe partial of the move or the entire job, you decide and we will accommodate. We keep our Storage Facilities clean at all time and free from pests and rodents. Our price for storing your Household goods is one of the cheapest in the East Coast if not THE CHEAPEST. So anytime you need Movers and Storage in Florida or the entire East Coast, Call us.